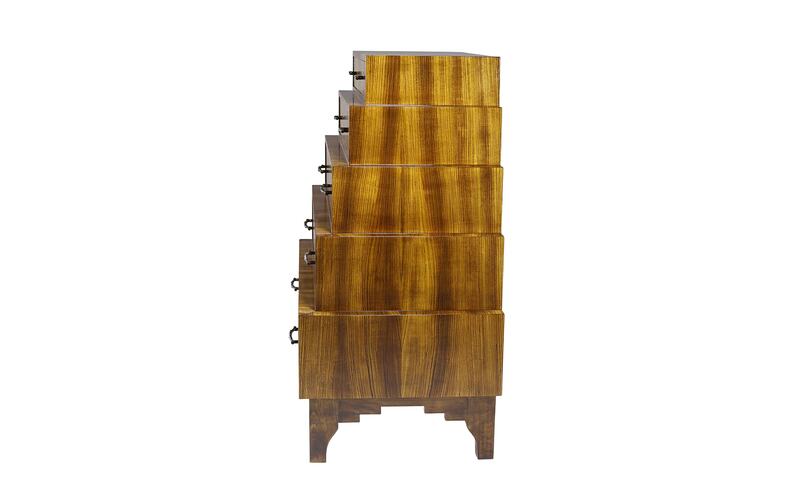 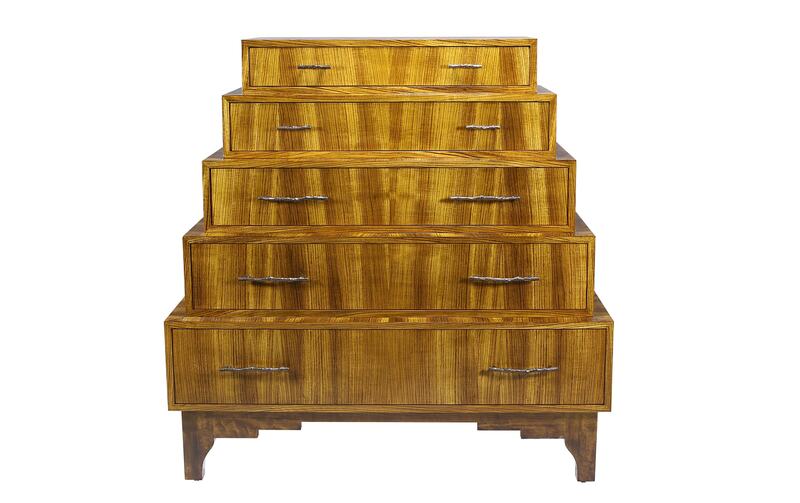 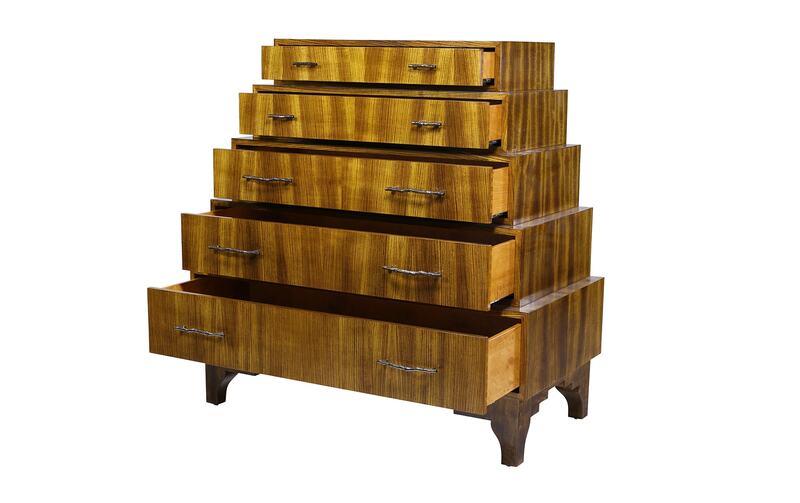 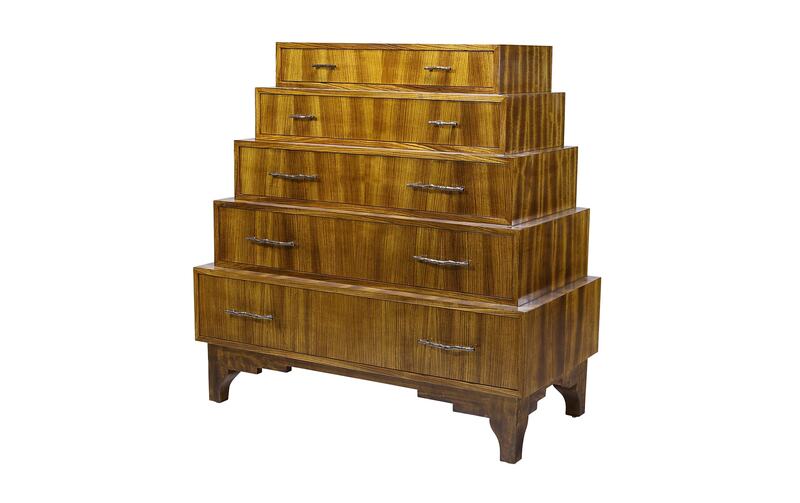 Composed of five stacked drawers ascending from largest to smallest, The Cartagena Chest is a true design original. 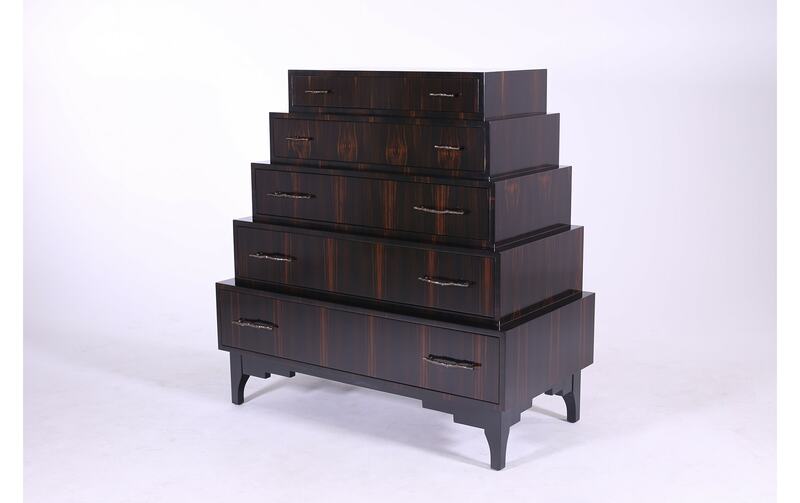 This imaginative piece is crafted by William Switzer, a renowned team of artisans founded on the principles of expert craftsmanship and furniture creation techniques passed down for over 200 years. 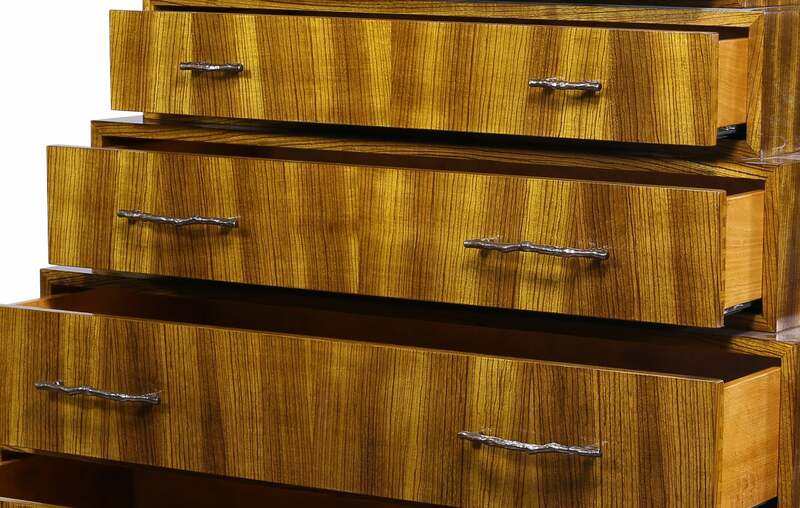 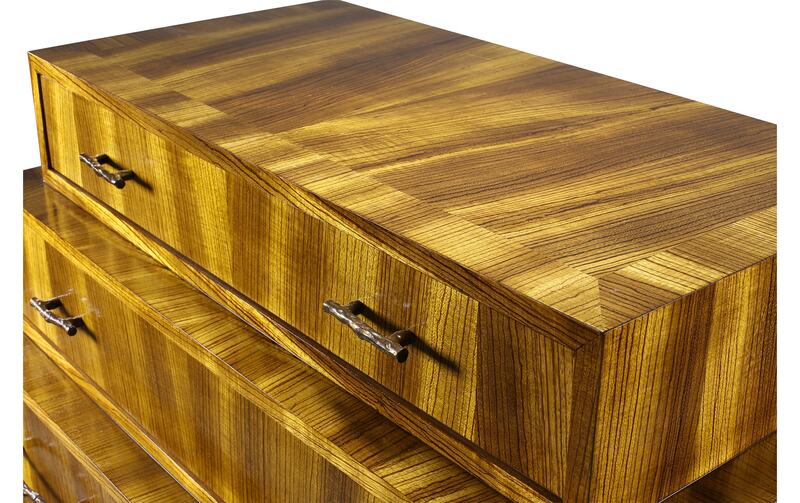 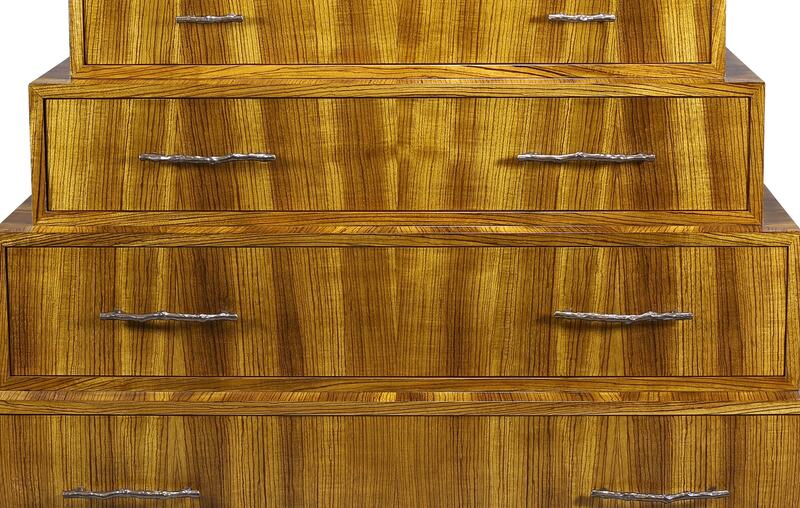 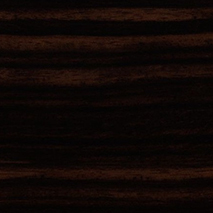 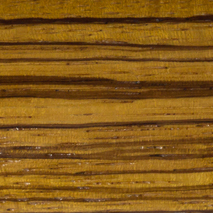 The distinctive stripes are due to the use of natural Zebrawood veneers coated with a lustrous sheen of French polish. 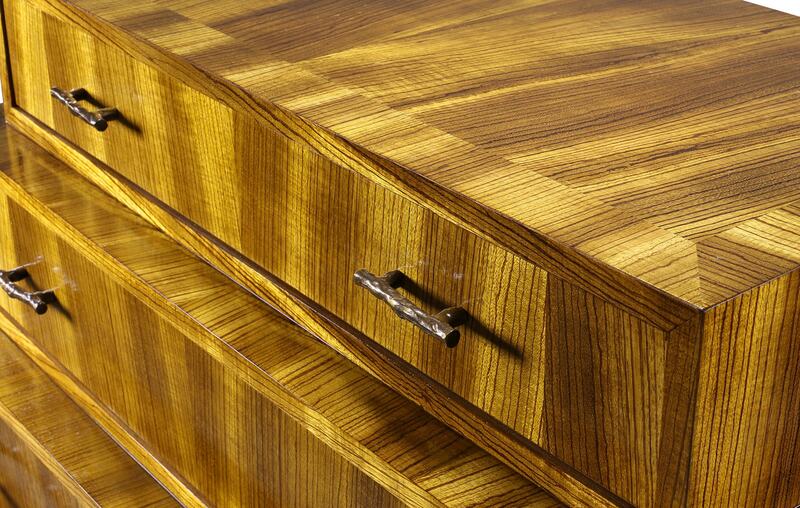 The drawer handles on the Cartagena Chest are composed of cast bronze, playfully shaped into the shape of twigs.